Schaeffer, C.F.A. 1908. 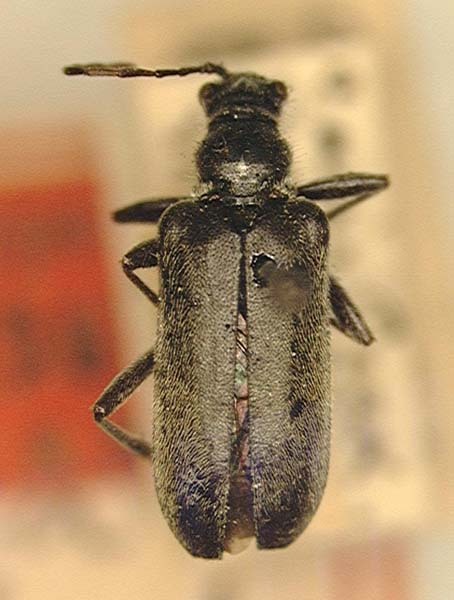 List of the longicorn Coleoptera collected on the Museum expeditions to Brownsville, Texas and the Huachuca Mts., Arizona, with descriptions of new genera and species and notes on known species. 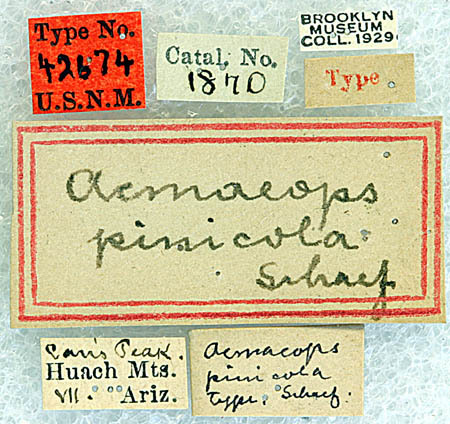 Science Bulletin of the Museum of the Brooklyn Institute of Arts and Sciences, 1(12): 325-352.